Royal Dutch Shell has been hit with fresh allegations of corruption and bribery, with new evidence suggesting the firm may have dealt with a convicted money launderer while negotiating access to a vast Nigerian oilfield. In 2011, Shell partnered with Italian oil firm Eni to purchase the offshore oilfield OPL 245 for a substantial $1.3bn. The two companies made this payment to the Nigerian Government, but a series of leaked emails has revealed that top Shell executives were aware that a large portion of this sum would be passed on to Dan Etete – the nation’s former Minister of Petroleum and convicted money launderer. Containing more than nine billion barrels of oil, the OPL 245 oilfield is an extremely lucrative region, worth close to half a trillion dollars at today’s prices. Shell had expressed an interest in obtaining access to the field long before its 2011 acquisition, but faced opposition from Etete, whose company purchased the Niger Delta oil block for a small sum during his term as Minister of Petroleum. When Shell and Eni eventually settled on a deal with the Nigerian Government over access to the oilfield, the government allegedly passed on $1.1bn to Malabu, a company owned by Etete. According to documents filed by Italian prosecutors investigating the case, more than $466m of that sum was then laundered through foreign exchange, ending up in the hands of then-President Goodluck Jonathan and his political peers. In the six years since the OPL 245 deal, Shell has repeatedly denied any wrongdoing, claiming to have only paid money to the Nigerian Government itself. But following the recent email leak, a Shell spokesman told The New York Times on April 10 the company was well aware of Etete’s involvement in the deal. In addition to this frank revelation, emails leaked to the BBC and other media outlets also suggest top Shell executives knew Etete would benefit from the deal. A March 2010 email shows the company was indeed in the process of negotiating with Etete for up to a year before the deal was eventually finalised. “Etete can smell the money. If, at 70 years old, he does turn his nose up at [$1.2bn], he is completely certifiable and we should then just hold out until nature takes his course with him”, the email read. This email was forwarded to then-Shell CEO Peter Voser, seemingly indicating company leaders were indeed aware of the Etete negotiations. On April 20, Italian prosecutors will decide whether to pursue criminal charges against Shell and its partner Eni. 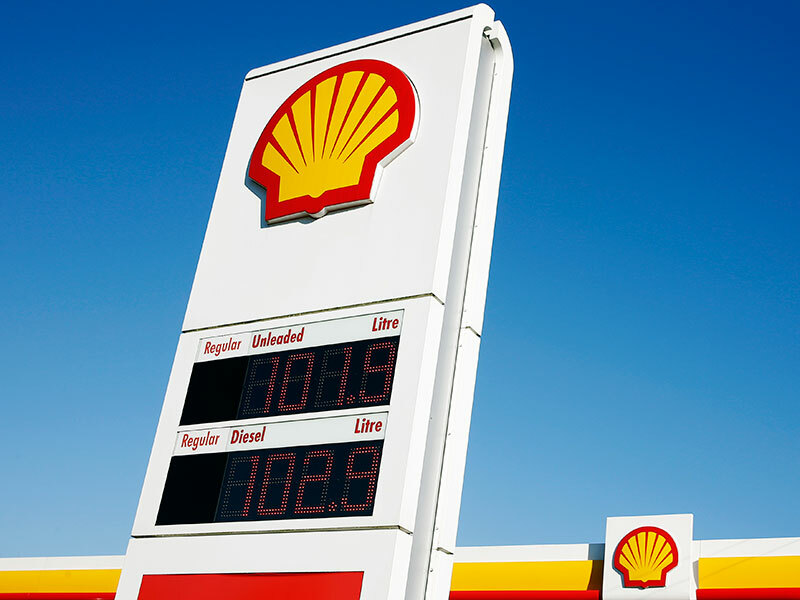 As the leaked emails continue to circulate, Shell may well come under pressure to overhaul its internal controls and corporate governance, in addition to ramping up its lax anti-corruption measures.